In a constantly changing market where the software tools are multiplying, it is sometimes difficult to make a decision. Here are seven criteria that will help you analyze and compare each software solutions that will be offered. You will want a minimum of flexibility in your tool in order to change forms, fields, workflows and reports. These changes must be simple and enforceable without the need of an external consultant. Furthermore, these changes should not affect the future updates of the application which could potentially cause unexpected costs. There are several process needs such as project management, contract management, anomaly management and requirement management which are not isolated from the ITIL processes. They must communicate easily with ITIL service management foundations basics (incident management, problem management, service request management, change management). Ideally, your tool will allow you to integrate all these processes in the same application without the need of additional development. Implementing a request management or service desk software is not an easy task and it is important to keep in mind the selected software must support your operations for several years. By calculating the total cost for a period of 5 years, you'll be able to make a good comparison of the proposed solutions. It is also essential to understand the difference between "named licenses" and "concurrent licenses"; in some business situations, you will need more "named licenses" than "concurrent licenses". By considering the evolution of your needs over the years, it is wise to budget for possible changes along the way. And do not forget the operating costs such as equipment, upgrades and their maintenance. The agreement will be signed with a software provider; it is important to also inquire about the company and its team. How many years it has been in business and how well the organization perform? Where will it be in 5 years? How important is the tool for them? Is service desk software their main activity or a simple addition or related service revenue. The participatory nature of such an agreement falls within the partnership modalities: Will you have an influence on the roadmap for the application? Does the supplier listen to your present and future needs? Are the right people available for you? What kind of team will be assigned to your project (if applicable)? Check references of the supplier to ensure the quality of services provided in the past. It is important to customize the application according to your business context, but it's even more important to have adequate functional foundations for the project to start. It is necessary that the selected tool is able to support your existing processes. Identify what is included and which will require modules, integrations or additional fees. If you cater to a specific clientele, does the service desk come with an integrated self-service portal? Is it easily customizable? Here is a discussion that got much attention in recent years; know that the solution to your compliance requirement is not necessarily SaaS, although it remains a viable and economic option depending on the situation. 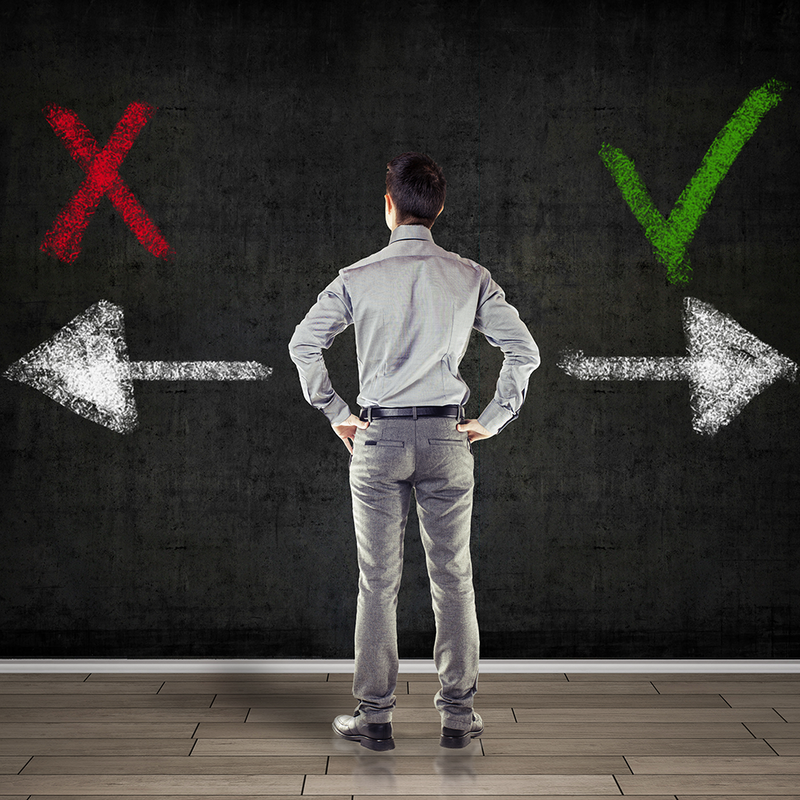 You must realistically analyze the pros and cons of both options. The ease of maintenance, updates, system security, availability and support costs in particular. Your resources work on a daily basis with the tool and you require that they are at ease, operationally efficient and comfortable with the software; its interface should be user friendly and intuitive. It is also important to validate what platforms are supported and how easy it is to communicate with these systems. Finally, ask the questions: Is it easy to customize? Create shortcuts, views filters etc.? Because no context is identical, it is therefore essential to be able to customize the interface and user operations. In conclusion, it is important to understand your needs: required, acceptable, the "nice to have" in order to better determine the right tool for you. This type of tool will not serve only to report and manage your customers' tickets ; it will support you in your process and productivity. Making a toughtful choice with a good evaluation is the key. Most softwares now offer the ability to make a temporary tryout absolutely free. It's time for your resources, technical staff and experienced users to evaluate the usability of the platforms.